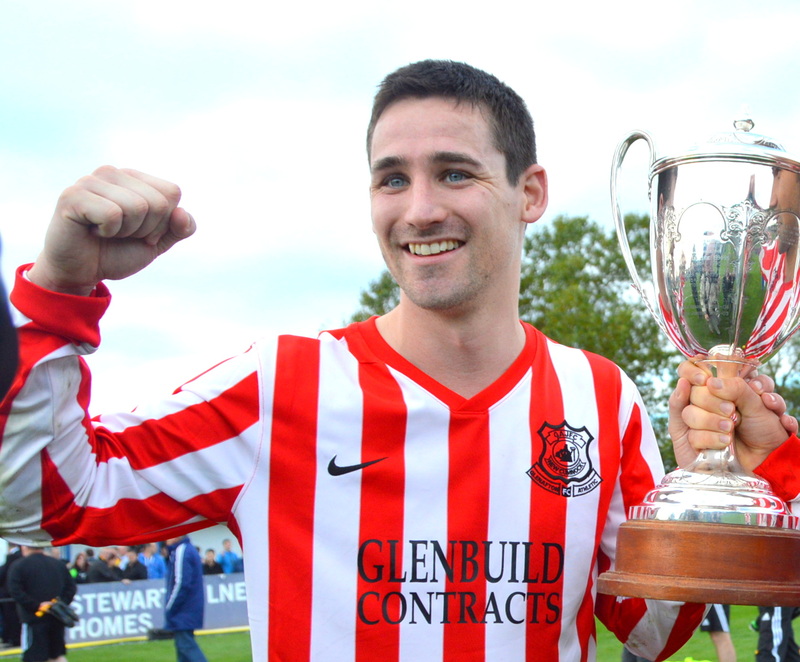 Everyone at Glenafton would like wish Alain Kinney all the best as he leaves the club due to work commitments. In the interim he has signed for Renfrew until the end of the season. 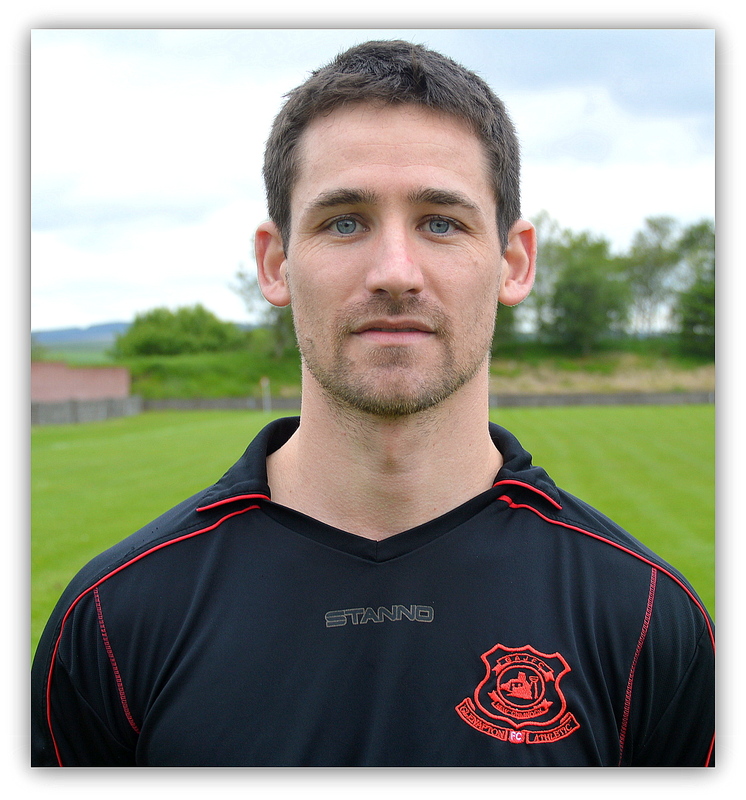 The striker joined the Glens under Tommy Bryce, whom he had played under at Kilbirnie Ladeside, in September 2013 and played a huge part in the run to the Scottish Junior Cup final last season and in the club winning the Ardagh Glass Sectional League Cup this season. The experienced striker made an immediate impact on the Glens attack and marked his debut with four goals in the 9-1 demolition of Inverness City in the Scottish Junior Cup 1st round last season and would go on to back four more in the competition in the run to the final last season. Alain finished this season at top goal scorer with 23 goals including a league goal in 10 seconds at Petershill and the second goal in the Ardagh Cup Final victory over Auchinleck Talbot. During his spell at Loch Park, Alain scored 36 goals in 58 appearances. Thank you Alain and good luck in the future. This entry was posted in GAFC Squad and tagged Alain Kinney, Glenafton Athletic, New Cumnock, Scottish Junior Football. Bookmark the permalink.